The holidays are almost upon us! Like so many people around the country, we’re looking forward to spending some quality time with family and friends in the weeks to come. And eating some quality food, too—“the holidays” and “feasting” are basically synonyms, as far as we’re concerned. That’s why we’re featuring a different kind of book this week than the usual mix of kid lit, novels, and nonfiction. ‘Tis the season for cookbooks, friends. 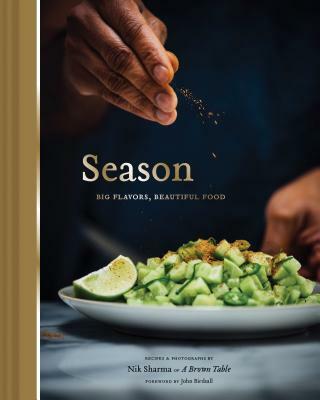 Not only do cookbooks make wonderful gifts for the kitchen enthusiasts on your list, but they can provide some great inspiration for your own holiday festivities. (By all means, keep don’t stop making your traditional batch of grandma’s fudge. But this year, you can bring a fun new side dish, too.) Happy eating… er, reading. After reading Sharma's blog, A Brown Table, you have to read through Season. His Indian roots underscore his prowess when he adds incredible flavor to dishes we all make and love. Secure the spices and prepare to wow your friends and family with simple dishes that shine. READ if you’re ready to discover some great new flavor combinations. PASS if you think you’d better check out A Brown Table first. 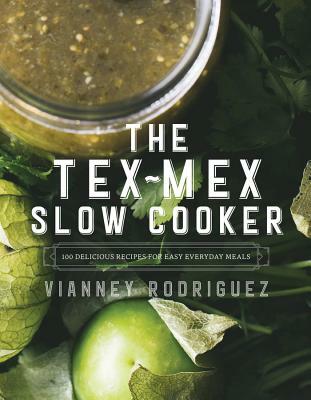 As we head into what passes for winter in Houston, consider making some delicious, Tex-Mex dishes in your slow cooker using this new cookbook. All the traditional favorites are here; one of our customers highly recommends the Tamale Pie, and Cathy really enjoyed the Enchilada Casserole. Give it a try and let us know your favorite! READ for a collection of hearty, unfussy recipes that are sure to please any proper Texan. If you aren’t yet acquainted with Paul Petronella’s namesake Montrose restaurant, well, stop reading this and get in the car. 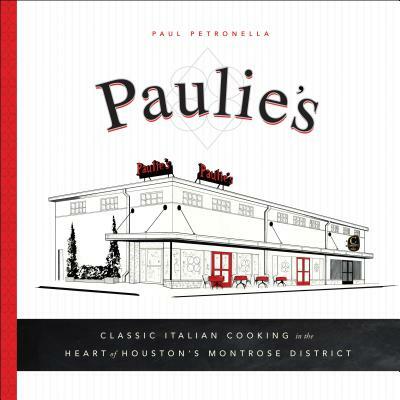 But if you do know Paulie’s, and if you’d like to add a few of their simple, delicious Italian dishes to your own repertoire (who wouldn’t? 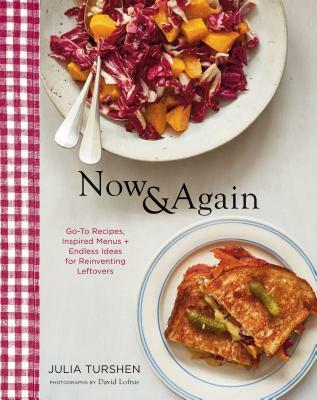 ), hurry up and add this cookbook to your shopping list. You’ll discover favorites from the menu, charming anecdotes from Paul, and page after page of gorgeous photographs. Yes, there are cookie recipes for the faithful, too. READ if you’re looking for some mouthwatering-but-casual staples to add to your rotation. PASS if you think pasta, pizza, and cookies are gross. We've all learned that it's all about the gut when it comes to healthy eating. 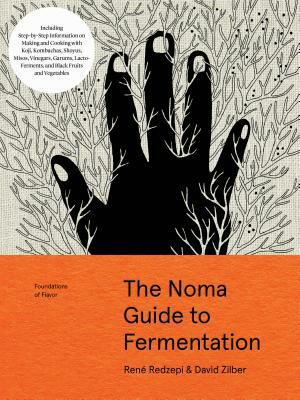 The people at NOMA are dedicated to finding ways to incorporate fermented foods into our recipes. With well rounded details about the whys, they inspire those of us who live in kitchen/labs to stretch and find new flavors and foods. This is for your favorite mad scientist! READ to discover the flavors of the future! PASS if your idea of adventurous eating is heading to Applebee’s once a month. Following up on her wonderful first book Small Victories, Julia Turshen guides us through ideas and recipes for using what we have in our pantry and refrigerator. What works the best is her sidebars: they are chock full of ways to tweak a recipe to accommodate palates and pantries. She thinks like a real cook. Use it up. Try something different. READ if you’re looking for some delicious ways to cut down on food waste. PASS if you’re one of those magical cooks who always uses up everything in the fridge. There are few Southern writers more revered than Rick Bragg. His Alabama roots have nurtured his take on the rural South. 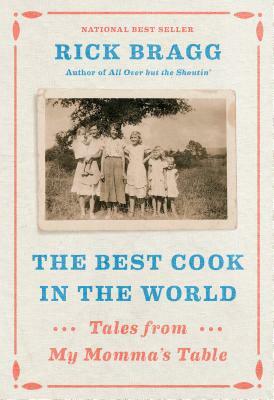 In this ode to his sweet mama, he compiles stories and down home recipes. Each generation brings their own way to the table, the crossroads of all that is family. Enjoy every story, and try a few recipes along the way. I love the pimento cheese! READ this one for the fantastic family stories, told by a master. PASS if all you want in a cookbook is recipes and photos.